How scrip generates revenue for our school? The Great Lakes Scrip Center acts on behalf of churches, schools and other non-profit organizations to purchase large amounts of scrip from grocery stores, department stores, and other retailers. Because the scrip is purchased with cash up front, the participating retailers offer a substantial discount. Our organization buys the scrip from Great Lakes Scrip Center at a discount, and re-sells the certificates to families like yours for full face value. The discount - from two to fifteen percent or more – is our organization’s revenue. Create an Account by clicking Create Account in the green Family Sign Up! box on the left hand side. Follow the steps and answer security questions. 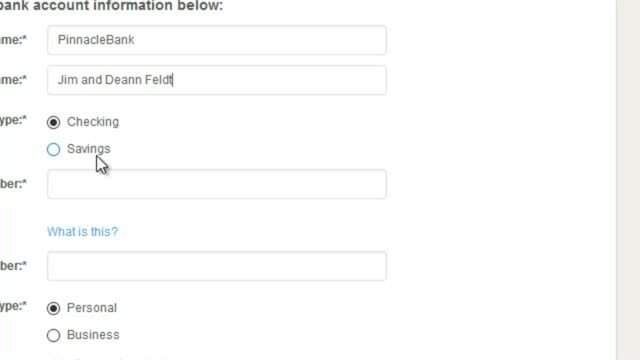 Enrollment Code: After setting up security questions, it will ask you for an enrollment code. Enter LED6E5CE3L197 for St. Andrew's School. You may visit the school office for purchase of gifts cards which we have on hand. The Scrip Order Form may also be printed and filled out with your choice of cards and brought to the office. If we do not have what you need, we will order those cards for you. Thank you for supporting our school!